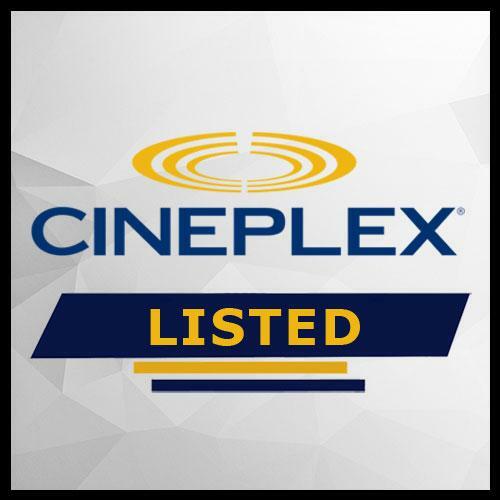 Cineplex Inc. formerly known as Cineplex Galaxy Income Fund and Galaxy Entertainment Inc. is one of Canada’s largest entertainment companies and operates numerous businesses including movie theatres, food services, gaming, alternative programming, and the online sale of home entertainment content. 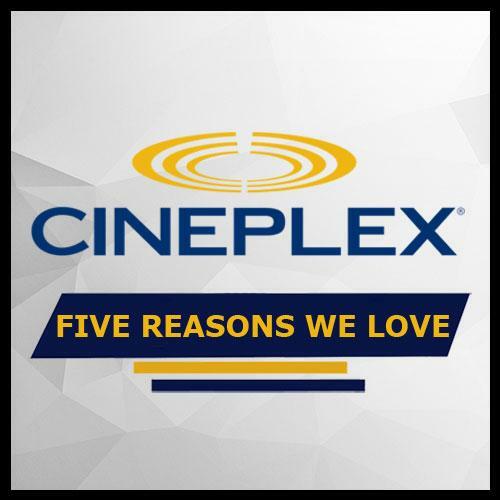 This series from Cineplex compiles top ten lists on various cinematic subjects. This is an ongoing collection of themed supercuts. 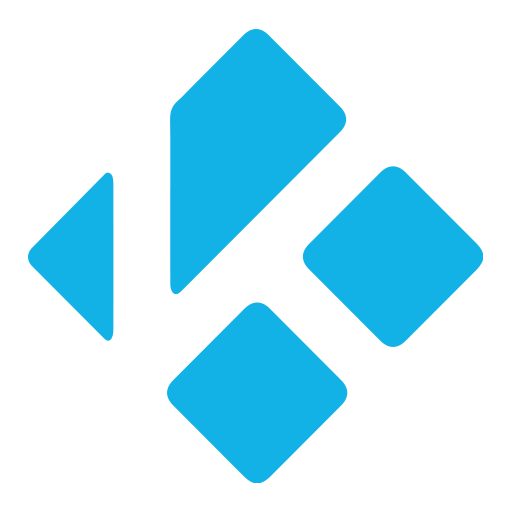 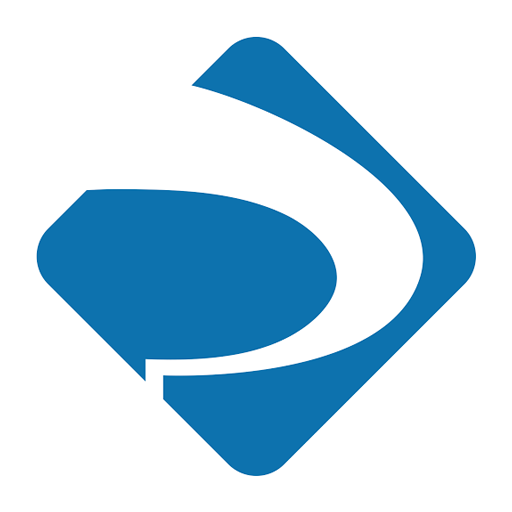 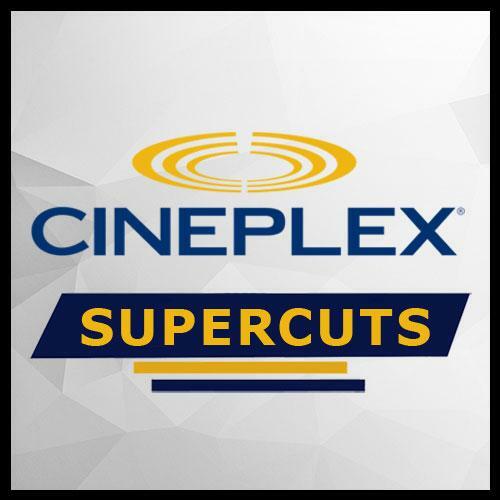 As used by Cineplex Odeon and Galaxy Cinemas in their pre-show.